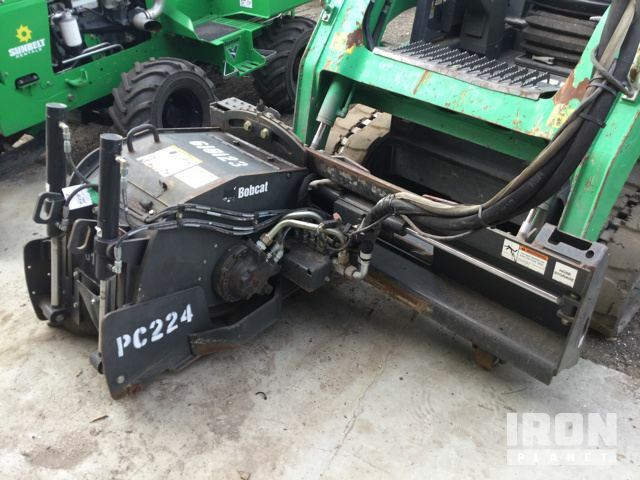 Buy and sell unused and used Skid-Steer Attachments on IronPlanet. 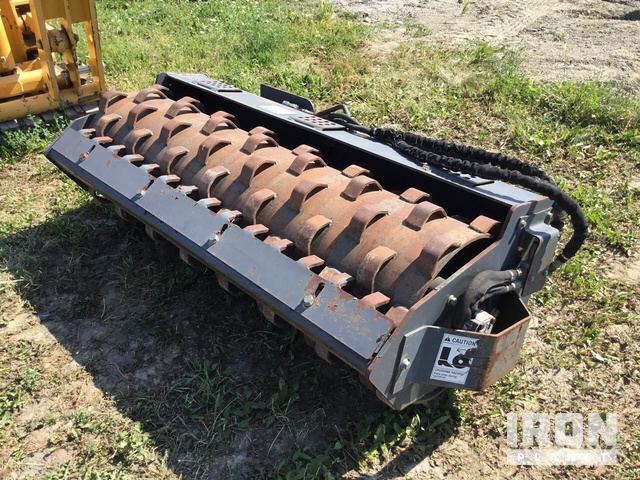 Whether looking for a pair of Skid-Steer Forks, a Skid-Steer Grapple or Skid-Steer Mulcher, IronPlanet is sure to have the attachments to help complete your job efficiently and effectively. 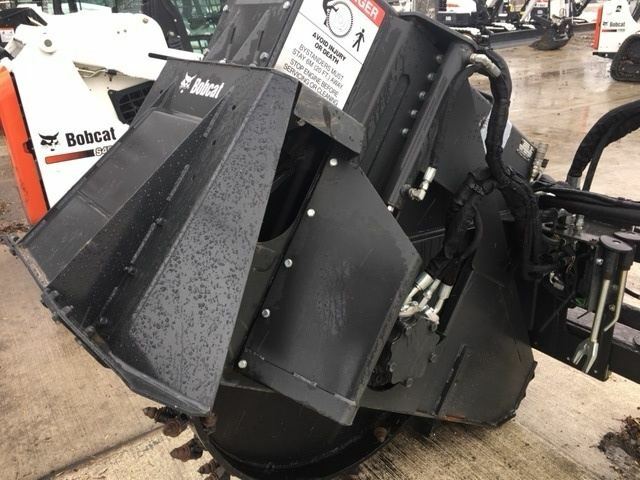 Browse attachments from top manufacturers including Bobcat Skid-Steer Attachments, Cat Skid-Steer Attachments and others. Your loader seen better days? Check out our current inventory of Compact Track Loaders and Skid-Steer Loaders; and see how easily you can sell your current loader without even moving it- click here to recieve a free quote or speak with a representative. 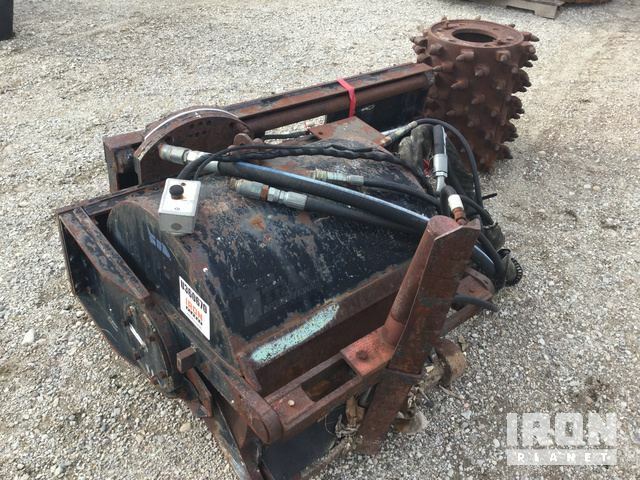 Find IronPlanet and Ritchie Bros. Auctioneers' current Skid-Steer Attachment inventory below, and see what Skid-Steer Attachments are for sale around you. View IronPlanet's full auction schedule.